Speedy Paws offers a little fun for everyone!! Classes range from Beginners to Competition classes for all levels. 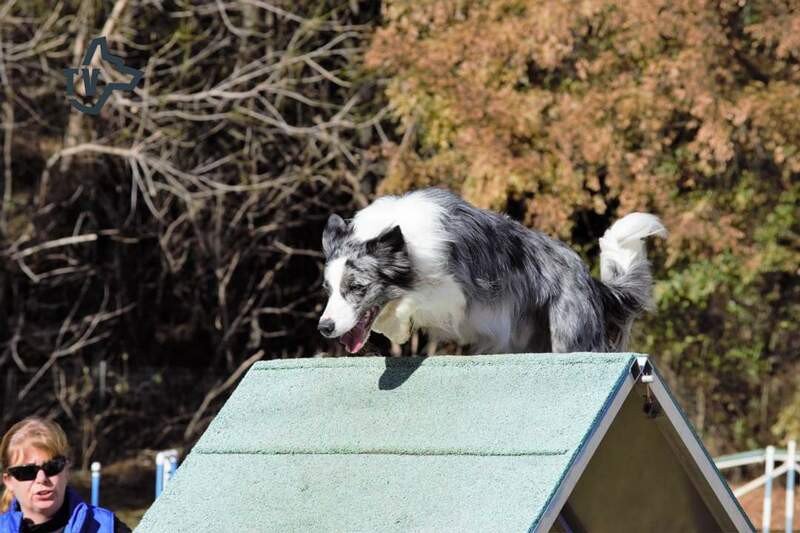 Some of our students are very competitive and go onto compete in Agility, Rally and Obedience trials but others take our classes just for fun. 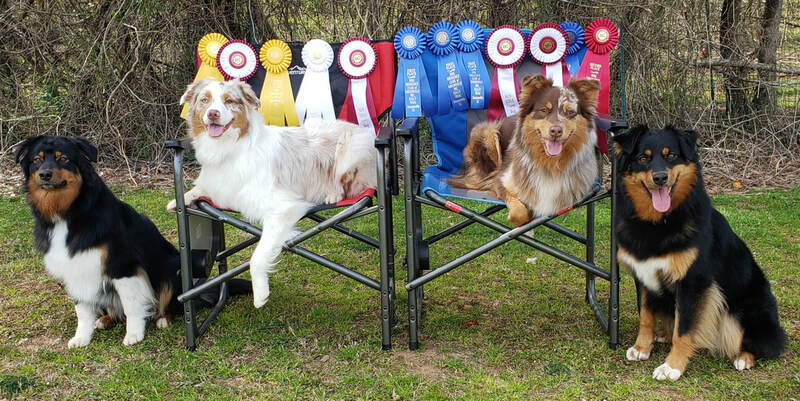 Regardless of your goals, there is no better way to keep your dog active, in good physical shape, attentive and bonded to you, than by weekly classes and training at Speedy Paws, LLC conveniently located in Greenville, SC.